The FULL SHARE CSA features organically certified fruits and vegetables delivered on Fridays to one of our convenient drop-sites. In each weekly box, you will receive 7- 10 varieties of produce freshly picked from our Amador Hill Farm and Orchard. This CSA option is suitable for a household ranging from 2 to 4 people, depending on your vegetable consumption. EBT/SNAP benefits accepted. The HALF SHARE CSA features organically certified fruits and vegetables delivered every other Fridays to one of our convenient drop-sites. In each bi-weekly box, you will receive 7- 10 varieties of produce freshly picked from our Amador Hill Farm and Orchard. This CSA option is suitable for a households of 2 people, depending on your vegetable consumption. EBT/SNAP benefits accepted. The SUPER SHARE CSA features organically certified fruits and vegetables delivered on Fridays to one of our convenient drop-sites. In each weekly box, you will receive 7- 10 varieties of produce freshly picked from our Amador Hill Farm and Orchard, with larger portions of each variety as compared to our ¾ bushel Full Share box. 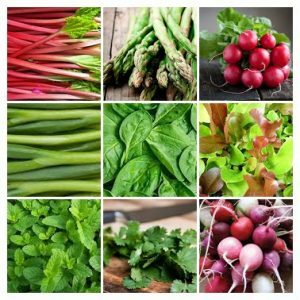 This CSA option is suitable for households ranging from 4 to 6 people, depending on your vegetable consumption. EBT/SNAP benefits accepted. 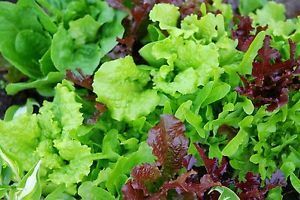 The SPRING GREENS SHARE CSA features organically certified leafy-greens and other early season fruits and vegetables delivered on Fridays to one of our convenient drop-sites. In each weekly box, you will receive 6 to 7 varieties of produce freshly picked from our Amador Hill Farm and Orchard. 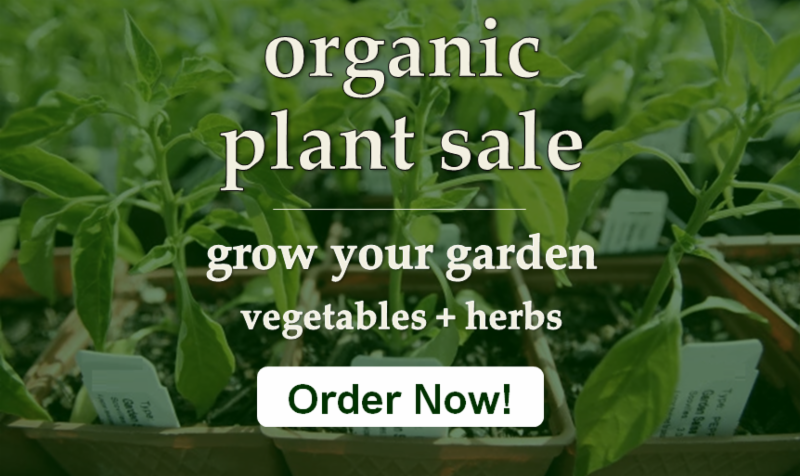 This CSA option is suitable for households ranging from 2 to 4 people, depending on your vegetable consumption. EBT/SNAP benefits accepted. 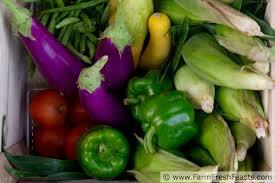 The MARKET SHARE CSA features organically certified fruits and vegetables of your choice. Buy a $300 Market Share CSA and receive $350 worth of WEI produce throughout the season at WEI’s booth at Mill City Farmers Market, you choose what you want, when you want. You can start anytime. EBT/SNAP benefits accepted. Follow the latest happenings at Amador on Facebook! Healthy and delicious produce, meat and more from local growers through the North Circle Food Hub (a WEI program). Order online from the list of products available and pick up your order at various locations. 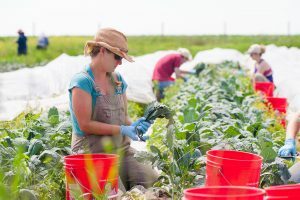 Find out more about the Women’s Environmental Institute and why the farm is the heartbeat of our social justice mission.